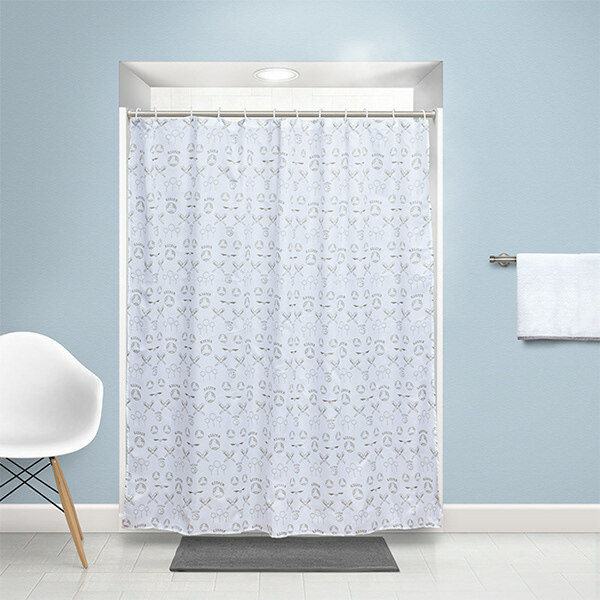 2Pc Embroidered House Bath Towel Sets - designed to coordinate with the House shower curtains. 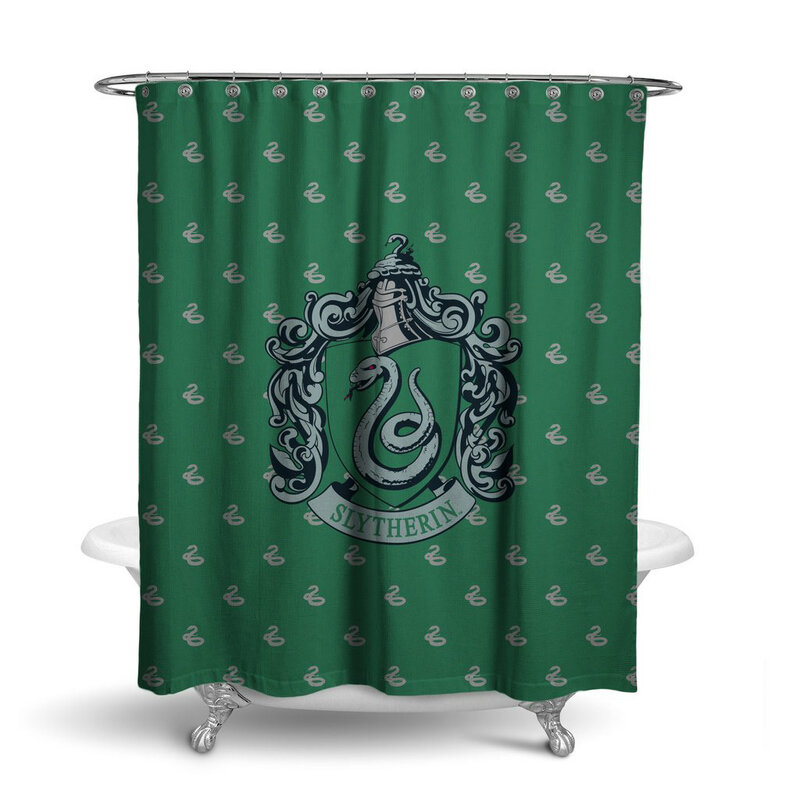 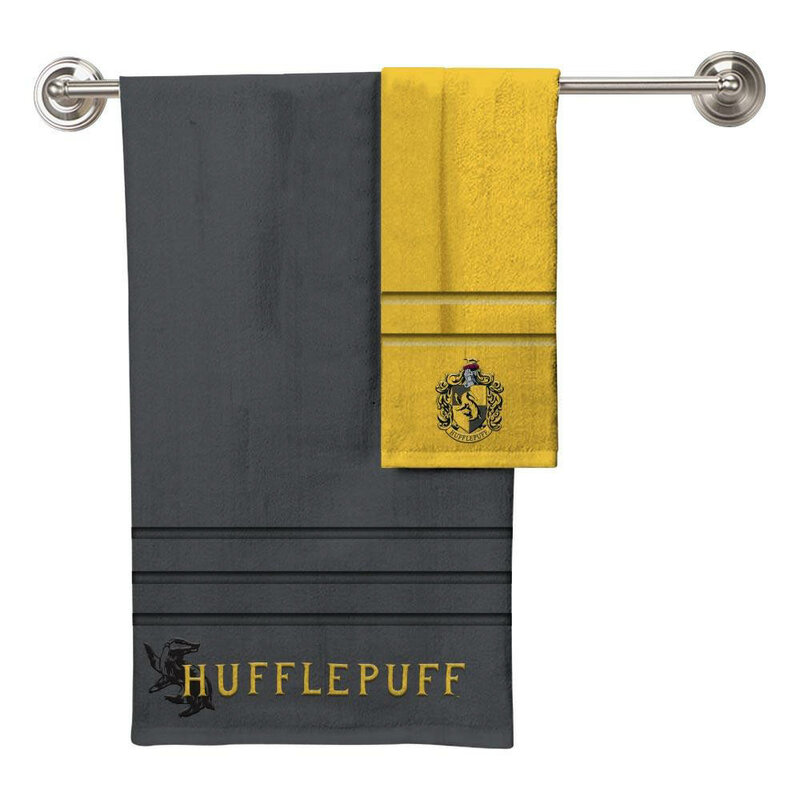 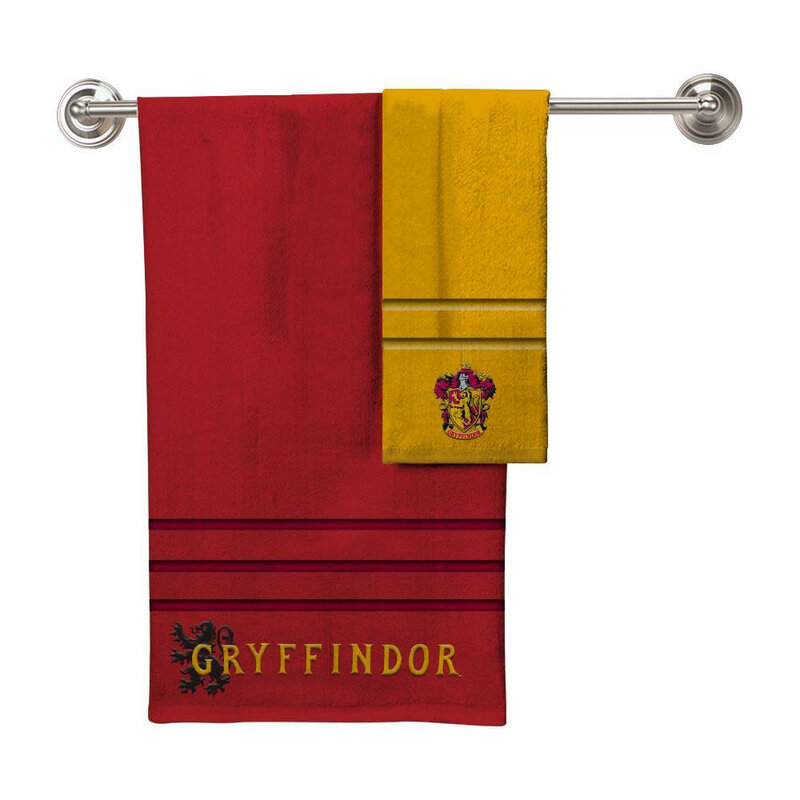 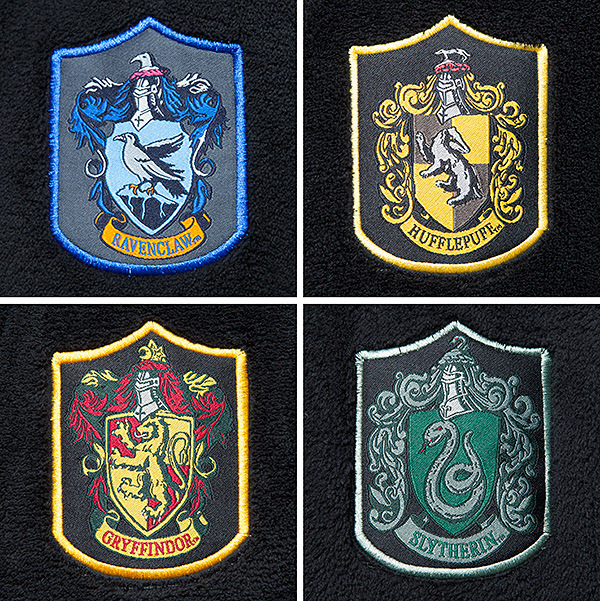 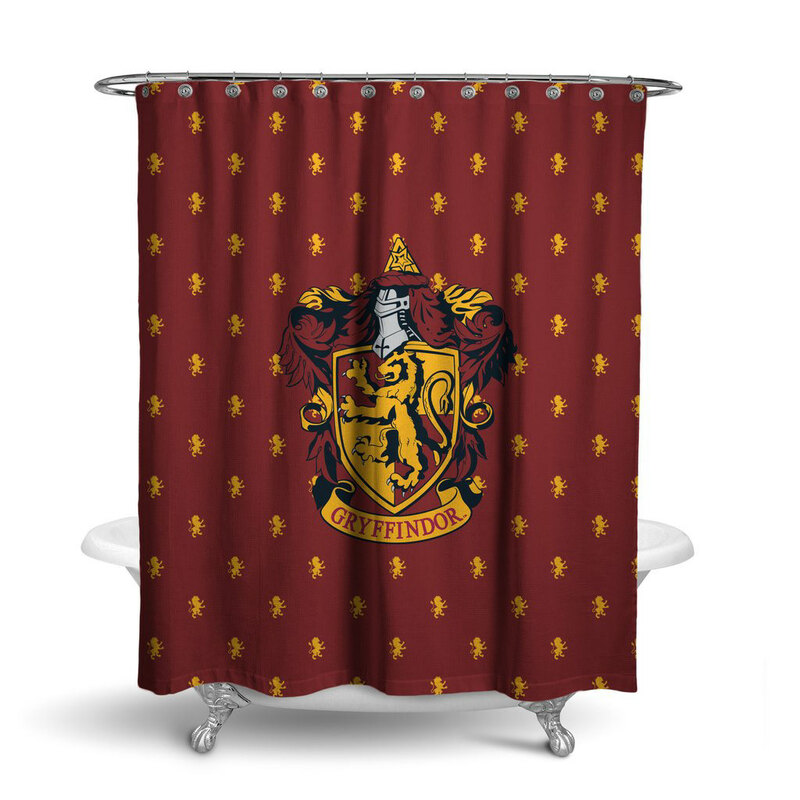 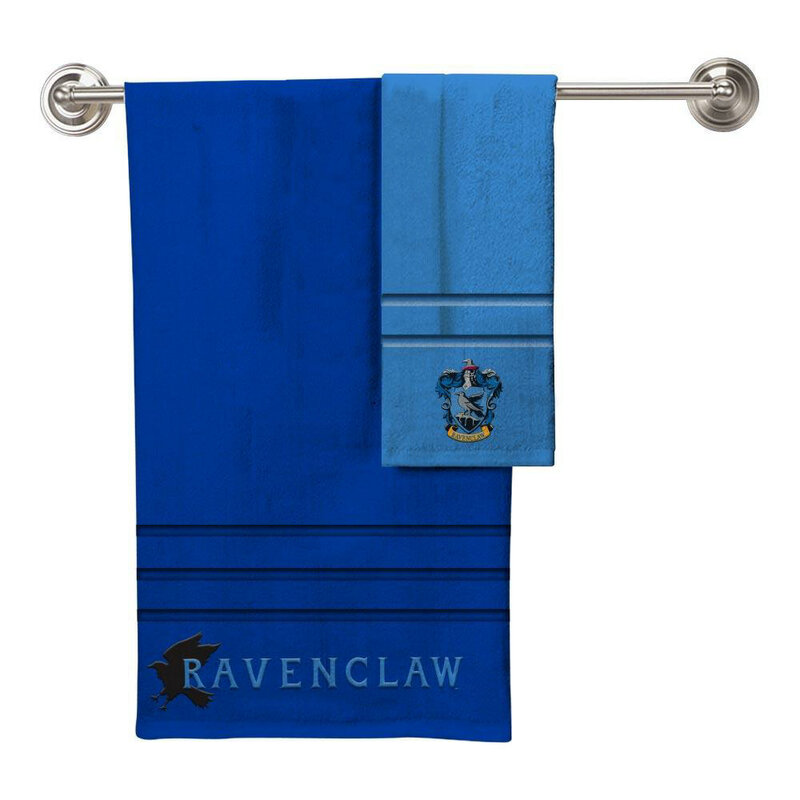 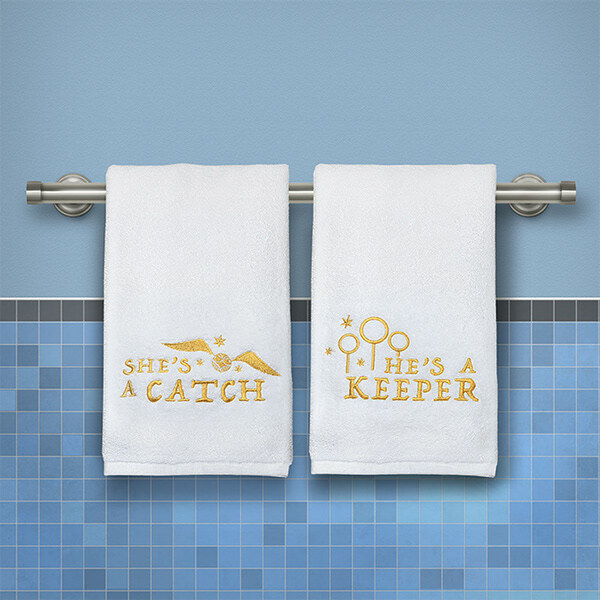 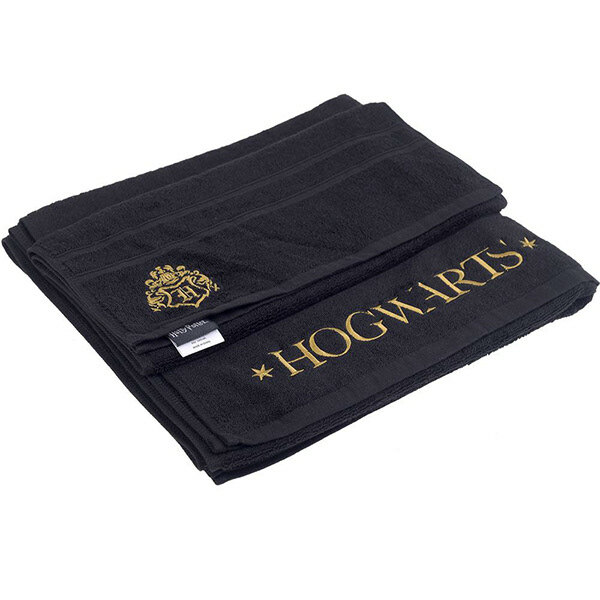 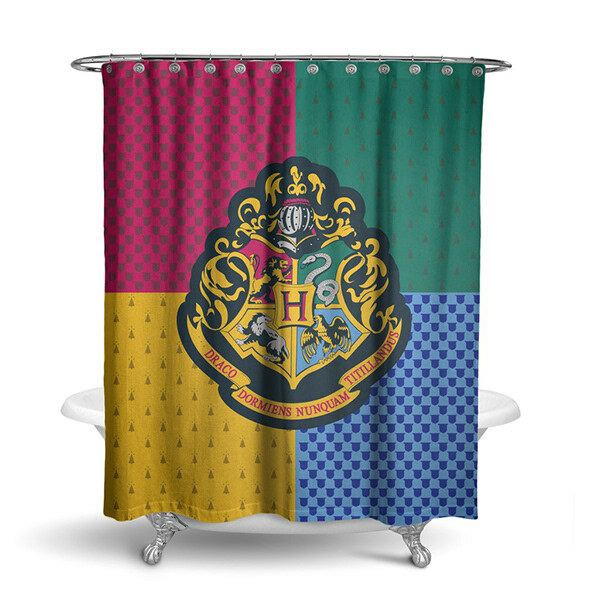 Each towel features an embroidered house mascot, name, and crest in signature colors. 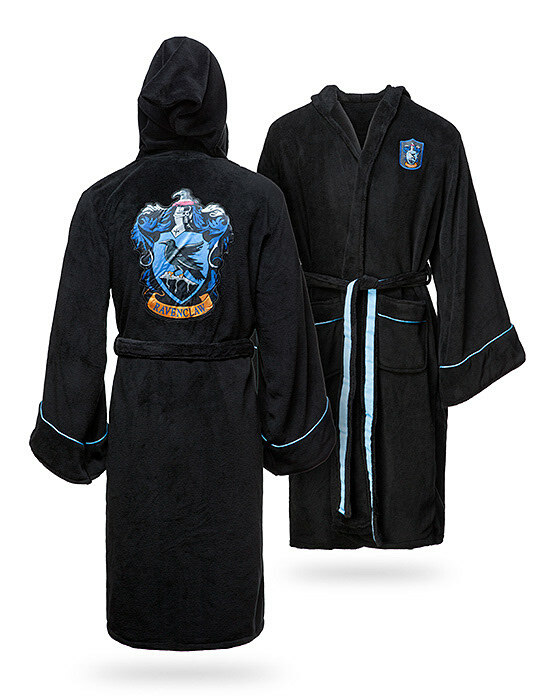 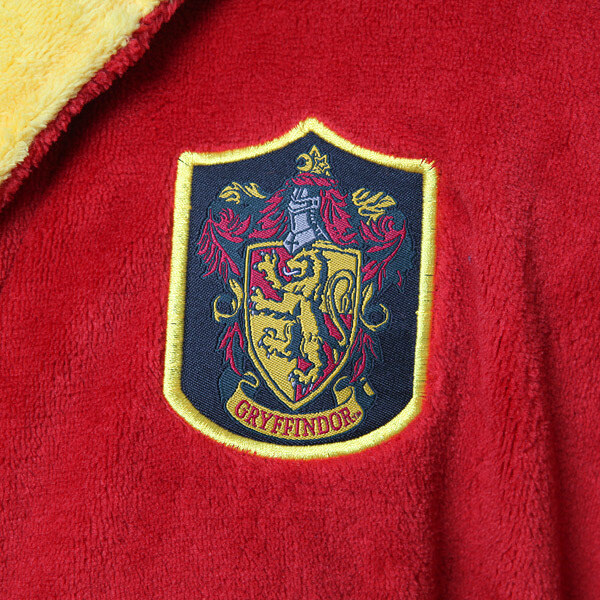 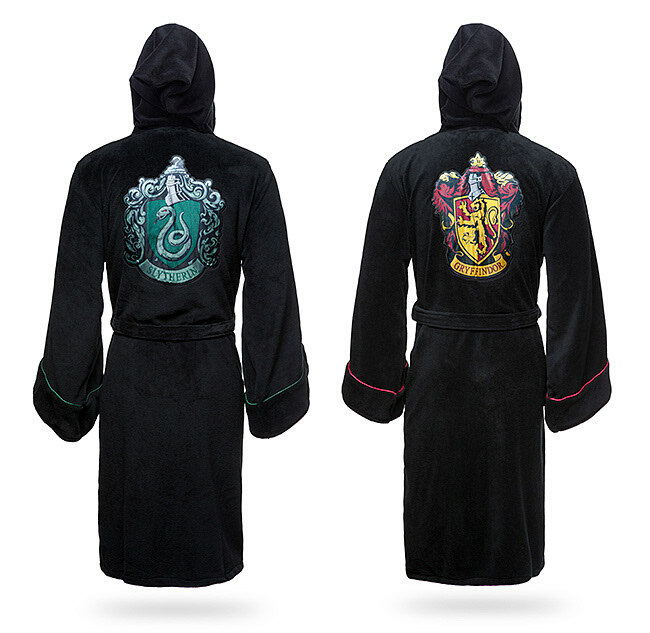 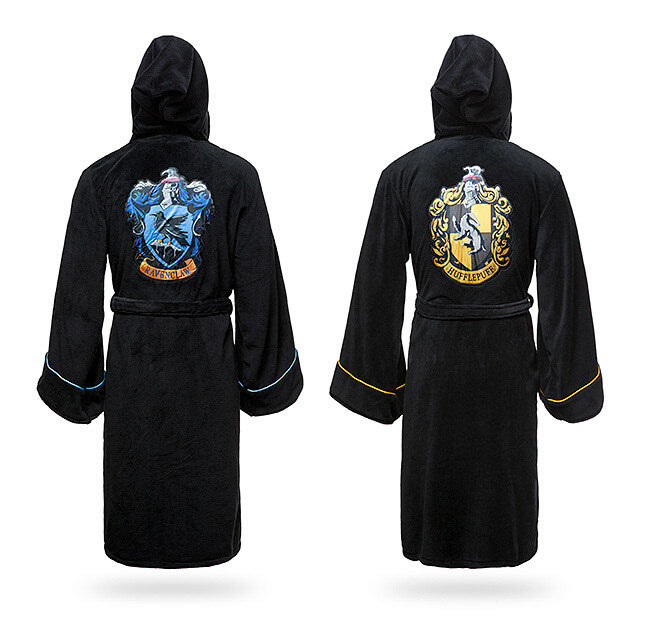 Ravenclaw Fleece Bathrobe with pointed wizard hood, bell sleeves, and Harry Potter House crests at chest and back. 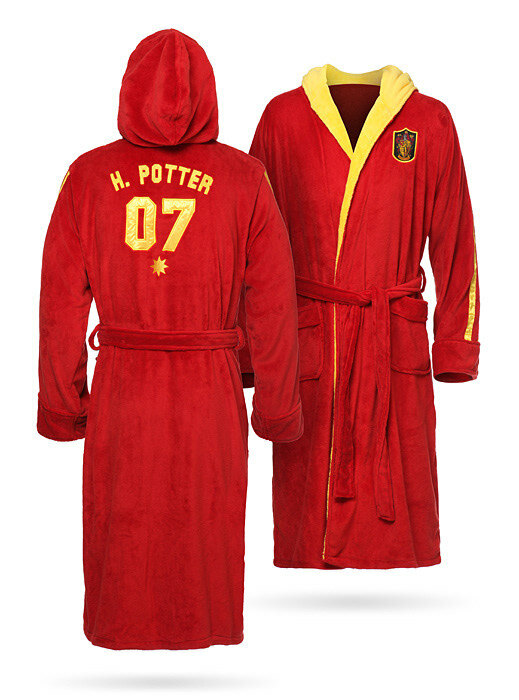 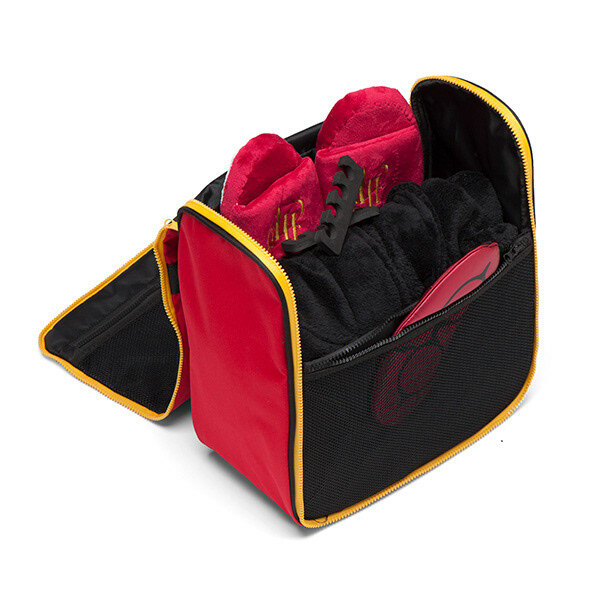 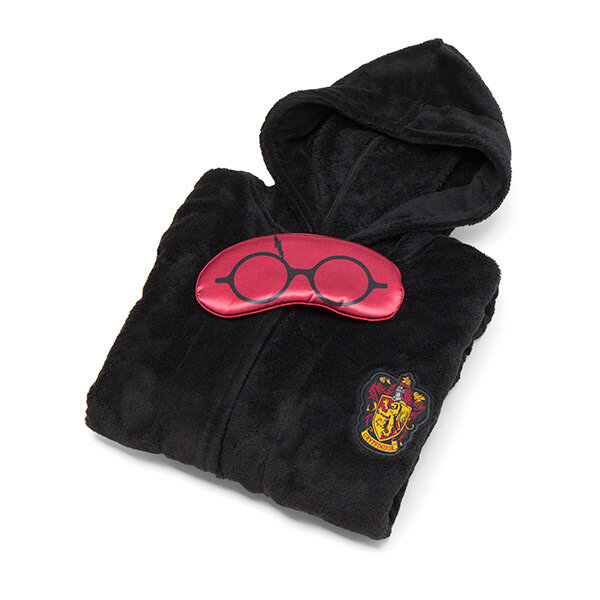 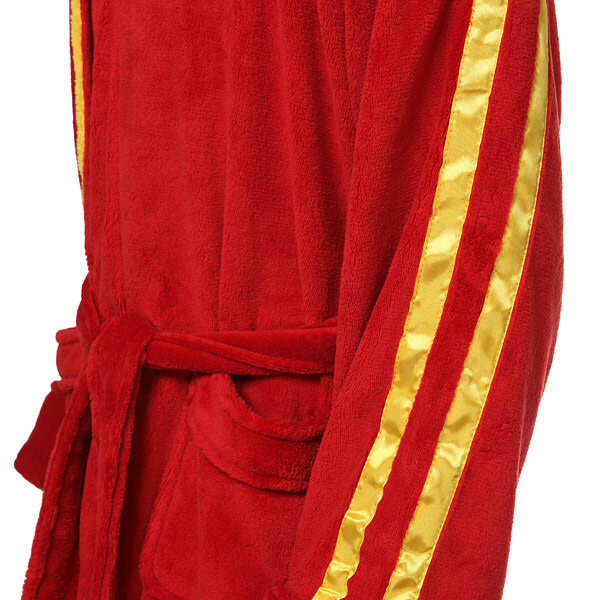 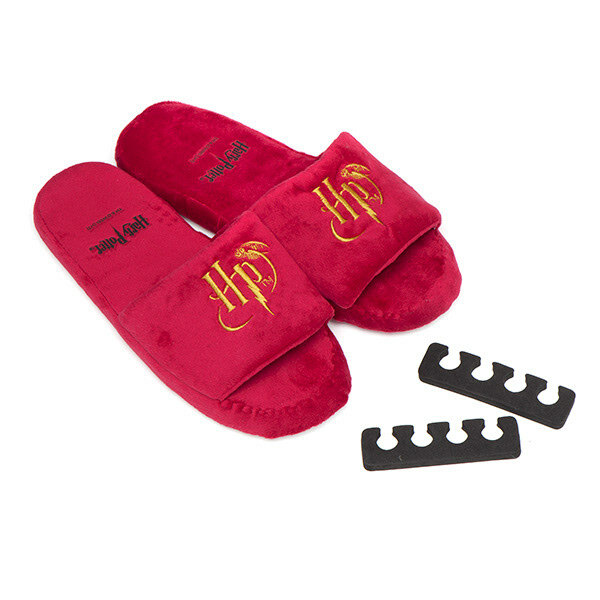 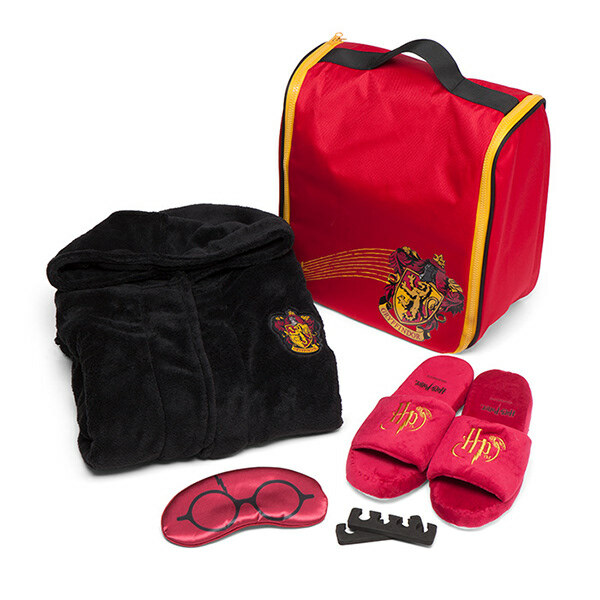 Spa Set including: Gryffindor Robe, HP embroidered slippers, foam toe separators, printed tote, Harry Potter satin eyemask. 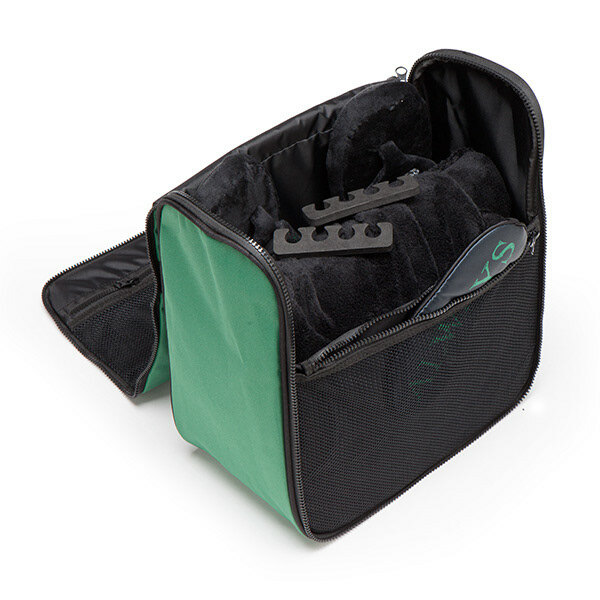 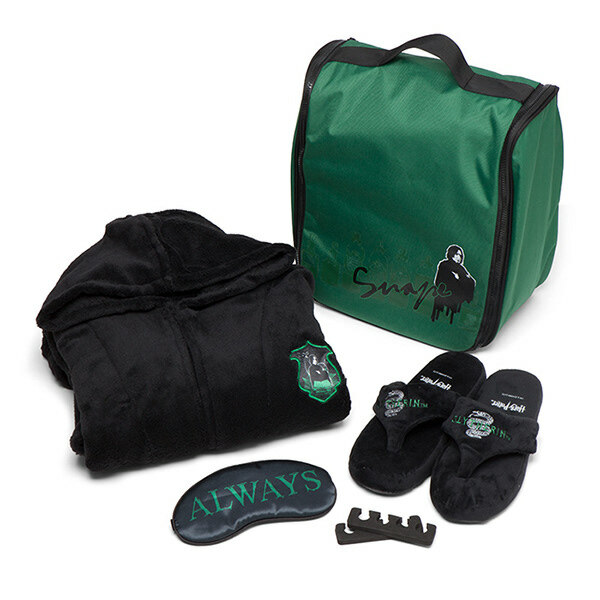 Spa Set including: Snape robe with printed crest, Slytherin embroidered slippers, foam toe separators, printed tote, and "Always" satin eyemask.